This article is an on-going piece of work, relating to the Victorian Inquiry into Drug Law Reform which is accepting public submissions up until 17th of March 2017. It is due to report in 2018 and may provide an opportunity to push alternative policies to prohibition. Inquiries like this are conducted to give you, the citizen, a chance to comment on legislative issues. It is also a chance for academics and professional organisations to provide their expertise to often complex issues, with the goal of creating better policy outcomes in the future. Making a submission doesn’t have to be hard or complex. If you’re reading this and don’t know what you could add, remember that every voice counts, even if you only have something minor to add. Many people make one page submissions to inquiry focusing only on their personal knowledge. 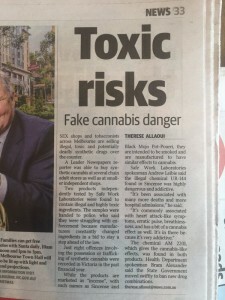 These submissions are an important part of the overall process as they add a level of common realism to the discussion, which is often lacking, especially when the right-wing tabloid media (grumble, grumble, Herald Sun, Channel 7 News) try to define and direct the discussion and propose their own legislative outcomes. Here we’ll outline for you a few issues that we have been covering since the show began on 3CR in 2015 and provide you with the necessary tools to make your own submission to this important inquiry. The Victorian Government website provides a quick FAQ on how to make a submission. Basically, you MUST address the Terms of Reference for the inquiry. Don’t ramble and rave, there are other places for that. Be concise, make your point clearly and ensure that it addresses the Terms provided. Include any reference material you might cite or include a bibliography. If you’ve got some good evidence you want to share, share it. If you’ve got a relevant anecdote, share that. Make a submission, even if it’s short! Before we get stuck into a number of key issues, I want to draw your attention to the most recent amendment of the Victorian Drugs, Poisons and Controlled Substances Act 1981. The Andrews Labor government put forward the Drugs, Poisons and Controlled Substances Amendment Bill 2016 as a piece of legislation that would deal with the so-called ‘Ice Crisis’. This apparent epidemic began under the Abbott government and has been continued by Turnbull. It is a classic example of conservative political propaganda, which draws attention away from other issues and is used to demonstrate ‘strength’ against those they wish to paint as etching away at the edges of society. Nicole Lee is Associate Professor at the National Centre for Education and Training on Addiction, Flinders University and wrote a piece for The Conversation on the so-called epidemic. 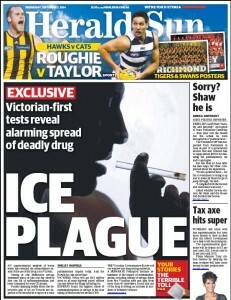 The Victorian Bill was promoted publicly as the Government’s response to the ice crisis, yet its far-reaching scope clearly had its eyes set on every drug listed in Victoria’s Schedule 11. It makes absolutely no distinction between methamphetamine and cannabis, creating new penalties (including for owning books with tips on how to grow a cannabis plant) and extending others. It is a quintessential, “WE’RE GONNA TRY AND ARREST OUR WAY OUT OF THIS” piece of legislation. In late 2015 and early 2016, we published four articles covering this legislation. It might be worth mentioning this poor piece of legislation as an example of policy-on-the-go that lacks evidence to its efficacy and extends penalties against people who use drugs while apparently improving nothing for anyone, other than police prosecutors. CAREFUL! The information on this (LINKED) website is ILLEGAL IN VICTORIA. It’s probably a crime to share it, too. So, have at it! Following is a run down of some key issues that we have been following since the show has been on air. Each issue will have a brief explanation of where the issue is at politically, what steps need to be taken to progress the issue and some references for you to peruse. 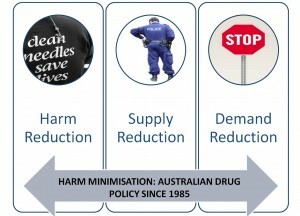 Australia’s official policy to address drug issues is Harm Minimisation, a three-pronged approach of Supply Reduction, Demand Reduction and Harm Reduction. Supply reduction receives the largest portion of funding allocated to drugs and is largely defined by efforts to intercept drugs in the market. This includes raids on properties used for manufacturing, cultivation or distribution as well as larger operations involving cooperation between border protection, federal police and state/territory departments. Many of these operations are widely reported in the media, potentially acting as propaganda to ensure that the public views these efforts as successful and worthwhile, especially considering the large portion of resources that is allocated toward them. Read Dr. John Jiggens ‘How many cones, How many pills, How many lines of coke?‘ for more information on Australia’s drug markets, the costs of law enforcement and a look into its effectiveness. The Drug Policy Modelling Program (DPMP) put together this paper in 2005, looking at Australia’s overall drug expenditure What is Australia’s “Drug Budget”? 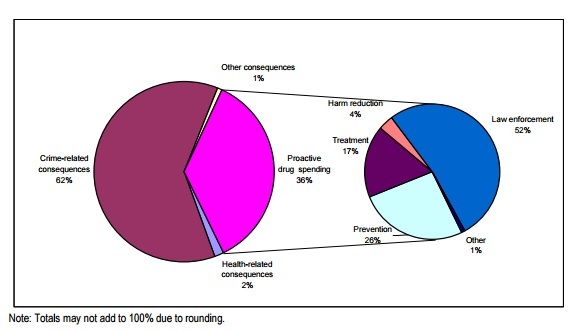 The Policy Mix of Illicit Drug-Related Government Spending in Australia. I believe there are more recent figures, but consistent measuring of aspects of Australia’s battle against drugs are notoriously unreliable, often set years apart and often approached with differing methodologies. Pill testing refers to any policy where the general public can get a pill, powder or capsule tested through one of several different scientific methods which help to determine the contents. Testing has become increasingly necessary due to the sheer number of Novel Psychoactive Substances (NPS) which have entered the market in the past decade. Many of these new substances have very little, if any recorded history of human use. This means that it is almost impossible for someone to know appropriate dose, set and setting, because the effects of the drugs and any potential toxicity are unknown factors. The most common and accessible method of testing is done using one or several re-agents (a substance or mixture for use in chemical analysis or other reactions) to determine the primary contents of the substance in question. Though re-agent testing is cheap and accessible, there are limitations. Dr. Monica Barratt of the DPMP wrote this piece addressing some of the concerns around re-agent testing, while calling for a more comprehensive approach. A more comprehensive approach would use laboratory grade equipment and professionals trained in the proper use of the equipment to conduct quantitative and qualitative testing. Watch the video below from the Global Drug Survey on GCMS drug testing. Read SSDP Australia’s statement on pill testing. Sign Unharm and Adriana Buccianti’s drug checking petition. Check out the Just One Life campaign, aiming for pill testing to be implemented across Australia. 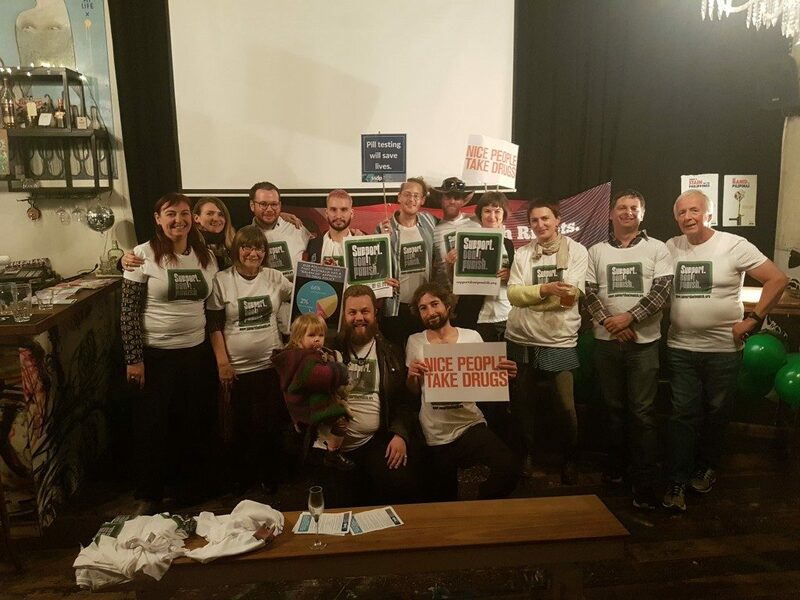 See the Australian Greens pill testing campaign. 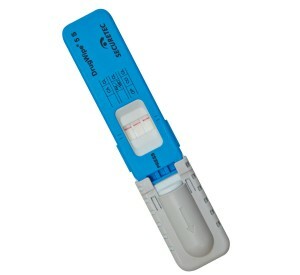 Police in Victoria have been conducting Roadside Drug Testing (RDT) since 2004. In that time, the process has changed from one more focused on observable impairment to one that uses a scientific instrument and your bodily fluids to determine whether or not you have taken a drug. Driver impairment is not relevant for a charge when these tests are conducted (though a clearly impaired driver is likely to receive a harsher penalty). In releases to the media, police will often claim that a positive detection through their RDT program indicates a ‘drug driver’, a term which insinuates to the general public that the person was impaired at the time of detection. The figures are often used to frame an argument that there are many Victorians impaired by drugs on the road that need to be removed. Though there certainly are people who drive impaired by a drug, the number is likely to be far less than that derived through the RDT program. We need policies that focus on removing IMPAIRED drivers from the road, no matter what drug they have taken or if they are impaired due to lack of sleep or some underlying condition. Road safety MATTERS. The Colorado Department of Transportation’s Q&A on cannabis and driving notes that Colorado law has a set limit for detectable THC in a person’s blood at five nanograms. This policy follows in the path of blood alcohol content testing, but also proves inadequate for determining a distinction between impairment and a detectable level. All drugs operate in different ways on cognitive functioning. Detectable levels of elements of a drug in someone’s blood or saliva do not necessarily correlate with impairment in the same way as a person’s blood alcohol content does. This is an area that requires more research. 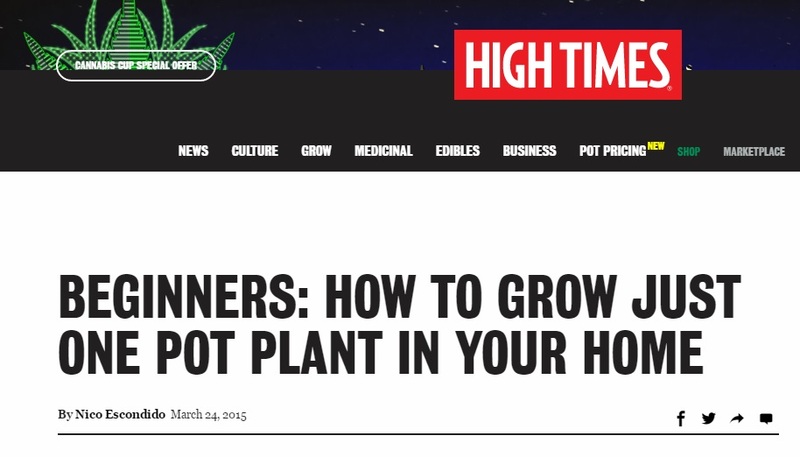 Watch the following video, looking into THC concentrations and driving skills. A small number of companies are actively working with businesses and governments to implement workplace policies that include invasive testing procedures (such as urine, hair or blood testing) even in environments where an employee’s impairment will not endanger anyone. Many people believe it is acceptable for a workplace to look out for the health and well-being of their employees inside and outside of work, as it may have effects on the productivity of the employee. It should be remembered that a person is not JUST an employee and that the more an employer is allowed to define the lifestyle of an individual to suit their own needs, the less one is a free personable to decide their own pursuits without interference from the employer. There is a need for a careful balance here between employer and employee which ensure workplace safety while also protecting individual privacy. Eight states in the US have legalised recreational cannabis and 28 states have a medical cannabis initiative. Uruguay became the first country in the world to legalise cannabis across the nation back in 2013. There are now a number of places to look for alternatives to prohibition, with a wide range of different regulatory options being trialled. These include more open corporate models, such as that which exists in Colorado and more community-based models such as the cannabis clubs which require membership to a cooperative to grow personal supplies of cannabis. Panam Post – What Happened with Marijuana Legalization in Uruguay? 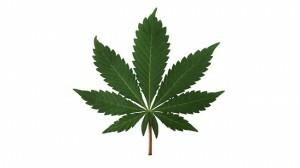 NPS has only become an issue because of prohibition causing failed market scenarios. It is unlikely that products containing one variety of NPS, synthetic cannabinoid receptor agonists (SCRA) would have ended up on the market if people were able to access cannabis from a legal, regulated market. 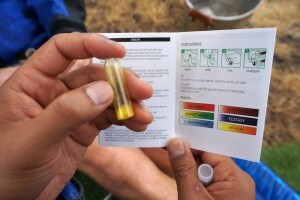 Laws prohibiting a variety of NPS first started being introduced after the mining industry in WA and Queensland began to notice that some employees were using SCRA products to avoid negative workplace drug test results. More prohibition will not solve the issues surrounding NPS. 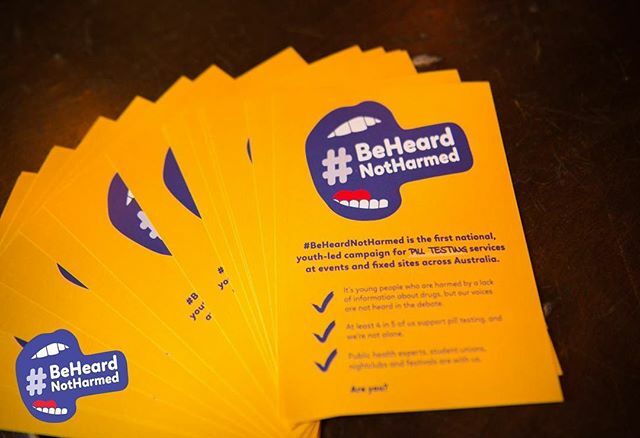 Instead it appears that when an NPS is prohibited, it is diverted to the black market and sold as if it is a ‘traditional’ drug, thus driving the need for pill testing and creating a far more risky black market. As more information becomes available, it is likely that the NPS situation will begin to settle, but it seems that government’s default setting for drug policy is prohibition – An abdication of their responsibility for health and community safety. On this issue, I’d urge you to remind government that they have an obligation to the health and safety of the individual and community and that they have no evidence to show that prohibition of any drug people want has improved this. New Zealand found a temporary solution to the issue of NPS by creating a way in which products could be tested and allowed for sale on a regulated market. Unfortunately, the regulatory regime has been stunted due to political and business issues. The scheme still exists in theory and law, but hasn’t gone anywhere. Victoria could learn from this failed journey. Greg Denham is the Executive Director for Yarra Drug and Health Forum (YDHF) and has featured on the show a number of times, often talking about the need for a safe and supervised injecting centre in North Richmond. A number of organisations, academics and health professionals have rallied together to call for the trial of a centre in the area. The Alcohol and Drug Foundation’s DrugInfo website provides a wealth of resources on the evidence for a safe injecting centre and arguments for their implementation as an important harm reduction measure. In February 2017 Fiona Patten MP introduced legislation to establish a Medically Supervised Injecting Centre trial. The centre will be located in North Richmond – the epicentre of heroin overdose deaths in Victoria. This model works – it has been a huge success in Sydney and overseas. Significantly reduce ambulance attendances, improving response times for ordinary Victorians. Free up police resources to focus on drug traffickers, not street level offending. Clean up the needles in our streets. Get drug users off doorsteps and out of public toilets, parks and laneways, and into a supervised environment. Break the cycle of offending by getting hardened drugs users into drug treatment. Save over $3 million in ambulance call outs and hospital emergency costs. Psychedelics are currently scheduled under Victoria’s Drugs, Poisons and Controlled Substances Act 1981 Schedule 11. 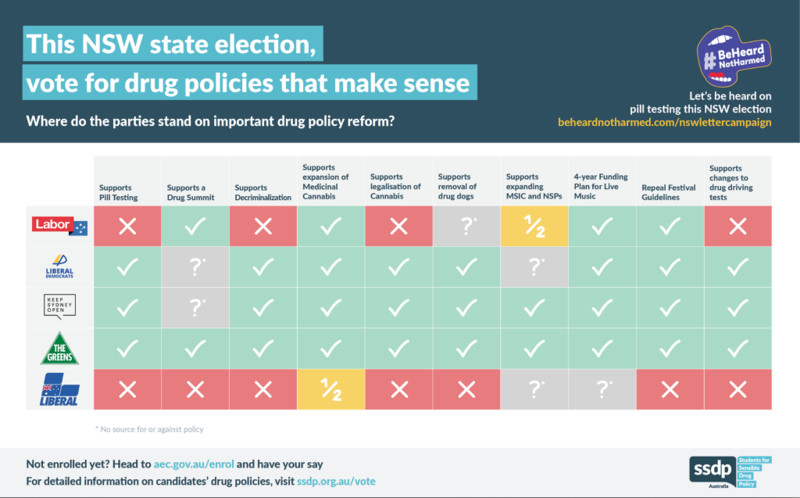 Every substance listed in Schedule 11 is referred to as a Drug of Dependence in Victoria, despite any evidence to show whether or not each substance induces dependence. The scheduling of psychedelics in this category makes no sense and presents an unnecessary barrier for researchers to be able to conduct psychedelic research in Victoria. Psychedelics seem to be the least appropriately scheduled substances in Victoria’s prohibition legislation. Australian non-profit research organisation Psychedelic Research In Science and Medicine (PRISM) are seeking academic support to establish a pilot study of MDMA-Assisted Manualised Psychotherapy in Australian war veterans with chronic, treatment-resistant Posttraumatic Stress Disorder (PTSD), in collaboration with the US based Multidisciplinary Association for Psychedelic Studies (MAPS). 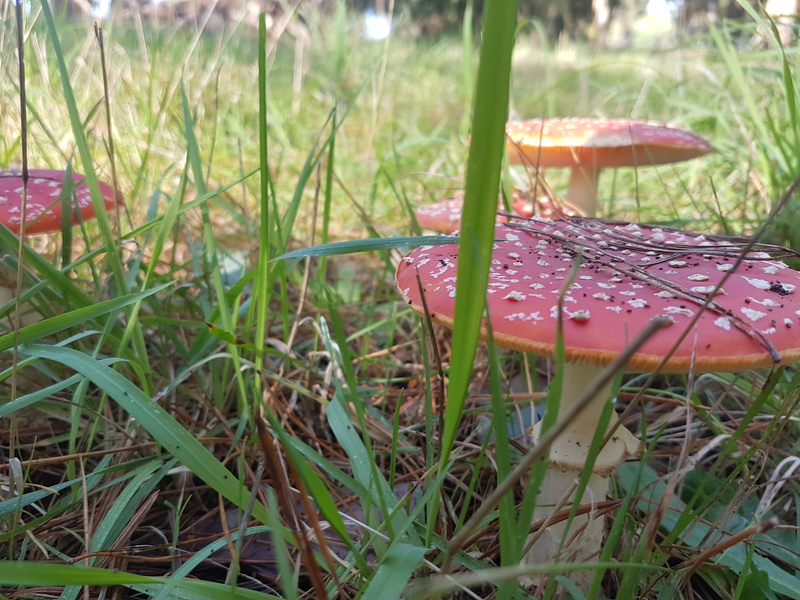 The Multidisciplinary Association of Psychedelic Studies (MAPS) lists many of the studies into psychedelics currently occurring in the US and parts of Europe. 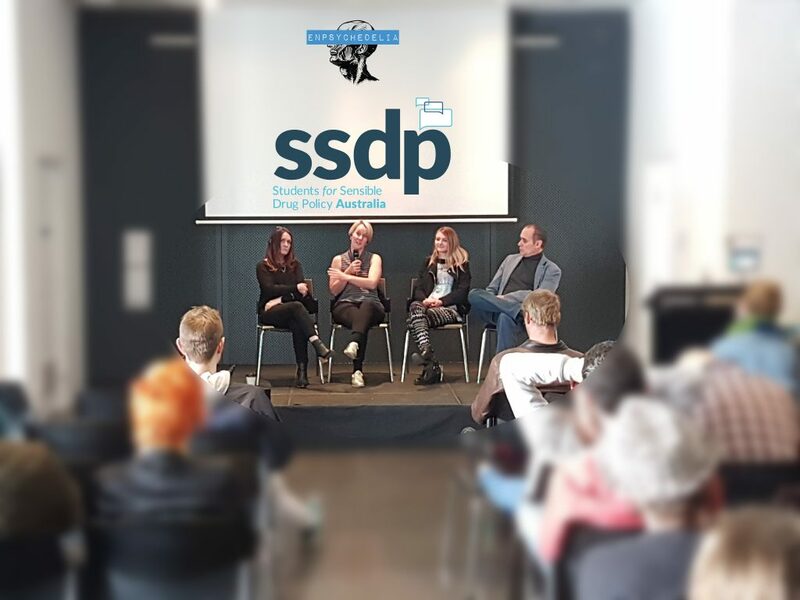 For more information check out the links below and follow SSDP Australia on social media for regular updates. Comment: This article analyses the recent introduction of laws which are both broad-reaching and ill defined. The laws have been introduced in NSW, SA and WA, without much fanfare in the media. The article argues that these laws have a variety of issues, ranging from the promotion of the notion of ‘addiction’ within a legalese framework, despite addiction being a highly contested research area. It also points out that NPS are presented as homogenous, unknown and of categorically similar properties in terms of potential for harm. These contradictions are clearly outlined in this article. Member of the Victorian Parliament have made rumblings that Victoria may be headed a similar way in the future, mostly to placate tabloid media campaigns rather than to provide benefit to Victorians. This is amazing. Congratulations on putting together such an awesome resource.